Locke attends the funeral of his Father only to find out his con-man Father isn’t actually dead. Ben, posing as balloonist Henry Gale, is being held captive by the Losties inside the Swan station. 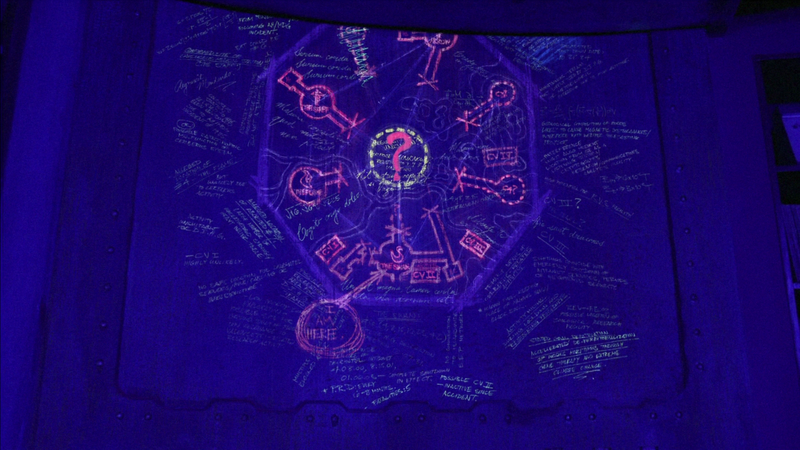 The Swan stations goes into lockdown and the blast door map is revealed. Showing that the Swan is quite likely not the only station on the island. After the lockdown ends the group that had gone off to find Henry’s supposed balloon wreckage return. 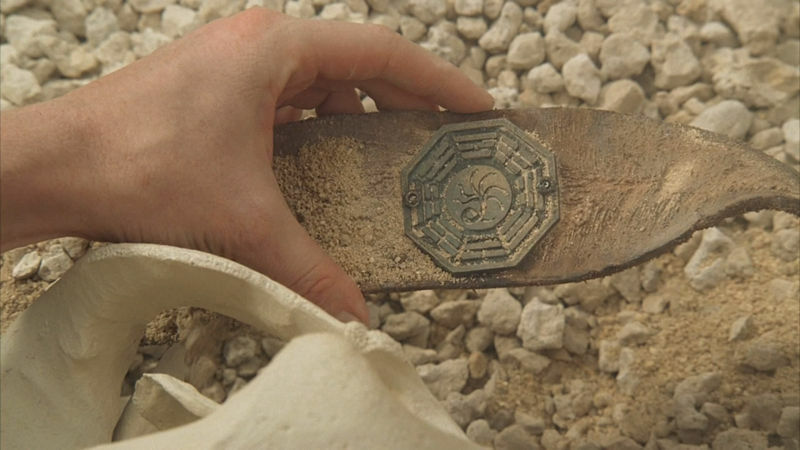 Sayid says that, yes, they found the wreckage, and a grave. And inside this grave was the body of a black man, this man had a license on him - which just happened to have the name ‘Henry Gale’ on it. Prior to returning to the hatch Jack and Kate also discover the pallet of Dharma supplies in the jungle that seemingly appeared from nowhere. Just for the ending. The episode itself was probably not that interesting, the flashbacks were for Ana Lucia who is possibly the character who I disliked the most. Ana Lucia steals a gun from Sawyer with the intention of killing Henry/Ben, but she is unable to go through with it. When she tells Michael what she was planning to do he offers to take care of it for here. 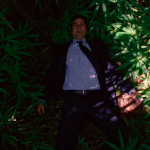 Then without warning shoots her, then Libby, and then himself just to cover that he’s letting Ben/Henry go free. The first episode that really messed with the idea of time travel, Desmond becomes “unstuck in time” as a result of turning the fail-safe key to destroy the swan station. He ends up back in London, meets Ms Hawking (we don’t realise what role she plays until we see her again in season 5). 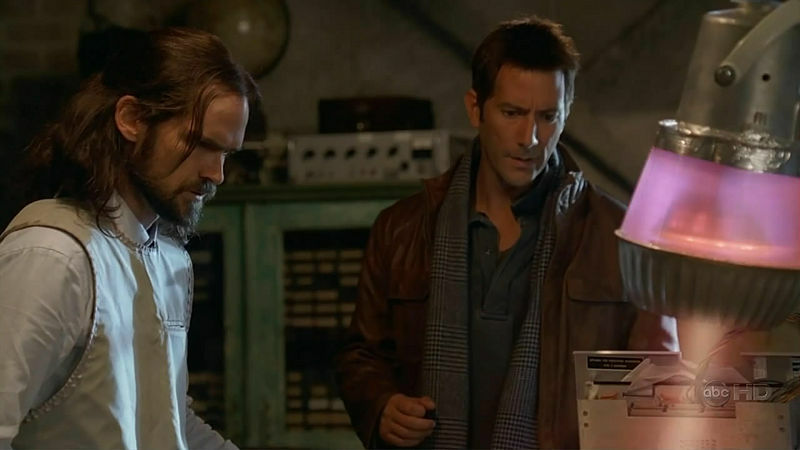 Desmond also reveals to Charlie that he is having flashes or what appears to be the future, and that no matter how many times he tries to prevent it, there is nothing he can do that will stop Charlie from dieing. 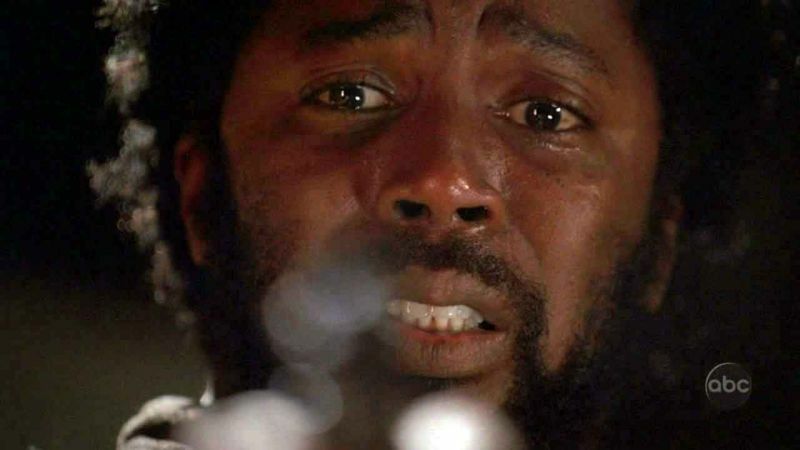 After finding out what Ben has in his “magic box”, and that it is in fact his con-man father Anthony Cooper, Locke is asked by Ben to kill Cooper as a way of showing his commitment to the others. 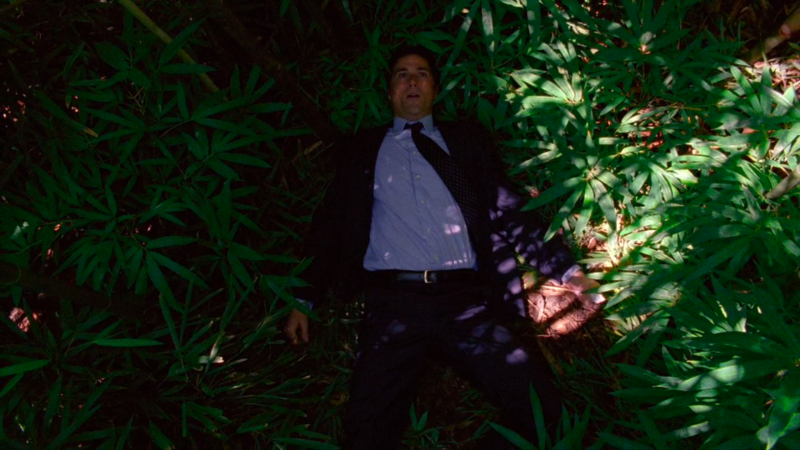 Alpert gives John some “inside info”, which results in him recruiting Sawyer to kill Cooper instead. Sawyer doesn’t need much convincing after he discovers that Cooper is the real ‘Sawyer’ that he’s been searching for for so long. Naomi Dorrit reveals that she was hired to find Desmond by Penelope Widmore, and gives Sayid the communication device that will lead the ‘freighter folk’ coming to the island. Probably not an episode that would make everyone’s favourites list, but anyway. We got a look at each of the ‘Science Team’ prior to them arriving on the island. 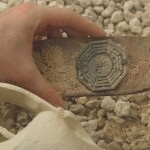 Miles is talking to dead people, Charlotte is uncovering polar bears wearing Dharma collars in Tunisia, Frank reveals that he was meant to be the pilot of Oceanic 815, and Daniel appears to have lost his mind, and is sobbing for no apparent reason at the ‘discovery’ of Oceanic 815 at the bottom of the Sunda trench. We find out the Freighter folk are on the island in search of Ben, and then later on Ben reveals that he has an inside man on their boat. On route from the island to the freighter the helicopter drift off the specific coordinate that Dan gave them resulting in Desmond’s flashing back and forwards between 2004 and 1996. We meet Minkowski who is also suffering from similar flashes. In between flashes Faraday ask Desmond what year it is, Desmond thinks he’s in 1996, Dan tells Des that he must go to Oxford and find 1996 Dan. At Oxford, after some convincing, Faraday demonstrates his experiment to Des - transporting the consciousness of Eloise (the rat). We find out that Penny had been frequently calling the freighter but they were under strict orders to not answer them. 1996 Dan explains the importance of a ‘constant’ to Desmond, and that he must find something that is present in both 1996 and 2004 that he cares about. 1996 Des gets Penny’s current address from Charles Widmore who’s at an auction bidding on the journal from the first mate on the Black Rock. Des pleads with Penny that he needs her phone number, and promises that he won’t call it for another 8 years. Des calls Penny, Penny says that she’d spoken to Charlie and that she’d been searching for Des for 3 years. This connection with Penny realigns Des and all is good in the world. 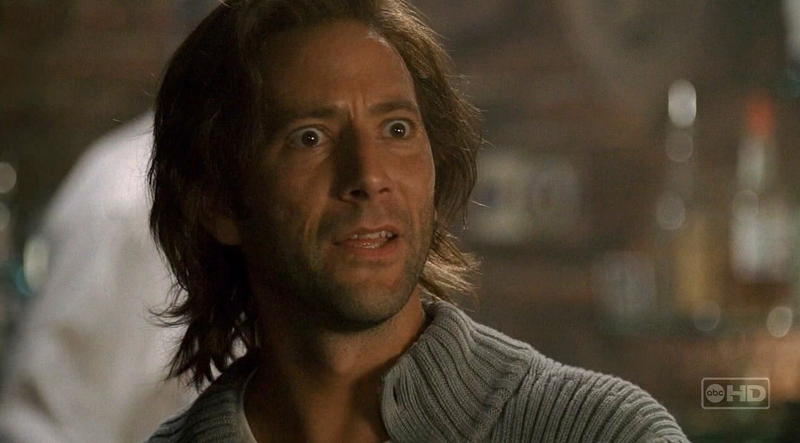 Dan is back on the beach flipping frantically through his journal, stopping on a page with the following written on it “If anything goes wrong, Desmond Hume will be my constant.”. Keamy and the others from the freighter launch and attack on the barracks where some of the Losties are situated. They’ve taken Alex hostage and want Ben in exchange for her life. 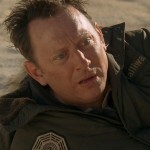 When Ben proclaims that Alex means nothing to him and that he won’t be giving himself up, Keamy kills her. Ben summons the monster to take care of the mercenaries. 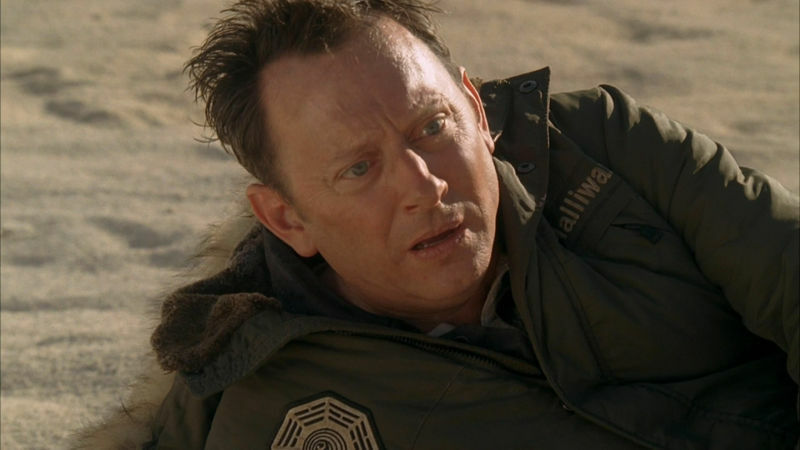 We see Ben wake up in the middle of the desert wearing a Dharma jacket with the name ‘Halliwax’ on it, we then discover that where Ben is its October 2005 - about 10 months into the future. 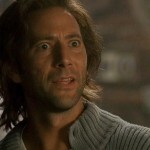 After tracking down Sayid, Ben recruits him. Ben visits Charles Widmore at his apartment and promises that he will kill his daughter (Penny) as revenge for him being responsible for killing Alex and thus “changing the rules”. Widmore says Ben will never find Penny, and that he wants “his” island back. Jin is hanging out the Rousseau and the rest of her French team, they trek through the jungle and are attacked by the smoke monster. The monster grabs Montand and drags him beneath the temple ripping his arm off in the process. The rest of the French team, with the exception of Rousseau go below the temple in an attempt to rescue Montand. After a brief time flash Jin makes his way towards the beach where he finds that Rousseau has killed her fellow Frenchmen because they’ve become ‘sick’. The Losties also experience numerous flashes, and they are becoming increasingly frequent - with bad consequences for Charlotte. Before she dies she tells Locke and the others that they need to find a well. At the bottom of this well is the magic donkey wheel that ‘moves’ the island. 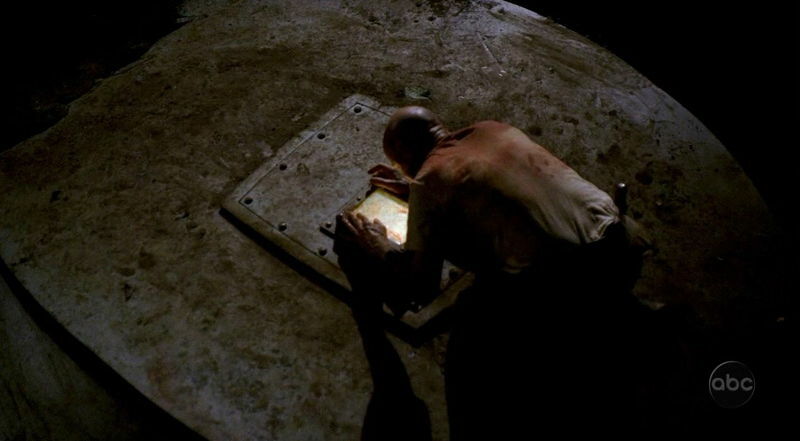 Locke ventures down into the well, meets Jack’s Dad, and then turns the wheel to save the island. The flashes stop. Off the island Ben, Jack and Sun arrive at Eloise’s church at exactly the same time as Desmond, they all head into the church to find Eloise and find out how they are to get back to the island. They’re back. No messing around with that one. Off the island Eloise take the losties down beneath the church into the “Lamp Post” Dharma station, she explains that the island is always moving that that this station is used to predict where it will be and when. Using those predictions she advises them that they’ve got 36 hours to get themselves on Ajira 316 to Guam which, all going to plan, will result in them getting back to the island. Things come together and all of the Oceanic 6 (except Aaron) end up on flight 316 as planned. During the flight the captain announces himself, and who else is it but Frank Lapidis - he’s not overly shocked to find out they probably won’t be going to Guam. Following a mid-air flash Jack, Hurley and Kate disappear form the plane and wind up back on the island where they are discovered by someone wearing a Dharma suit. That someone is Jin. Flashbacks to when Ben first joins the others and meets Charles Widmore the first time. A younger Ben and young Ethan go to the beach to kill Rousseau only to discover that she has a baby, instead of killing her Ben kidnaps the baby and threatens Rousseau to never come looking for it. This doesn’t impress Charles - the tension between the two is obvious. We find out that Charles was exiled from the island by Ben for leaving frequently and “having a daughter with an outsider”. 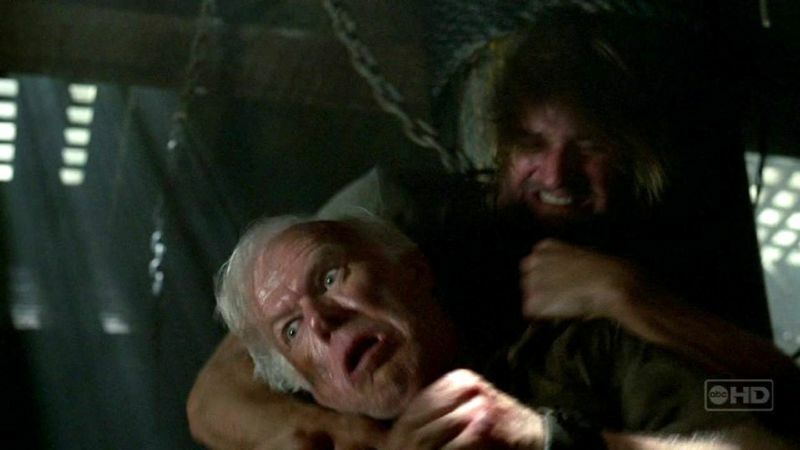 Prior to getting on Ajira 316, Ben heads to the docks to kill Penny, he shoots Des along the way but when he hesitates to kill Penny a wounded Des jumps to the rescue beating the crap out of Ben in the process. On the island in present time Ben awake to see a very alive Locke sitting in front of him. Ben says that he’s come back to the island to be judged, Locke offers to help him out. Ben steals Caesar’s gun and kills him before he has a chance to kill Locke - this is Ben’s “apology” to Locke. Ben and Locke head to the Barracks where they find Sun and Frank. Ben summons the monster but it doesn’t show itself. Locke decides that if it won’t come to them then they must go to it. Ben, Locke and Sun head off into the jungle to find the monster, they arrive at the wall around the temple and Ben and Locke go underneath (same hole Montand was dragged into?) 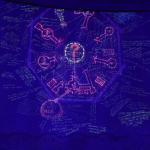 Once inside Ben falls through a hole into a room full of hieroglyphs, there is a vent at one end of the room and out comes the smoke monster to do its judging. Ben is shown numerous flashes from his past ending with Alex being shot, the monster then retreats back into the vent, sparing Ben his life. Then Alex appears behind Ben and say that she knows that he is planning to kill Locke again, then warms him that if he doesn’t do everything that Locke says that she will destroy him. So there you have it, 12 of my favourite episodes, what are your favourites? Bring on Season 6, less that four days to go. and link length, pick hook type and size independent of the chosen rig. Using a regular fishing rod, a random integer from 100 to 900 is selected. This mess which is used so that you can propel the liquid plastic resin right out the kick the bucket may be the crucial part of your bang extruder. more or less ongoing lengths of plastic sectors out from a selected style of acrylic resin. from a lot of the informtion you provide here. Please let me know if this oka with you. Thanks!